Get this Fan, Beard, and Feet Turkey Mount for $100 from Cordray's Taxidermy! 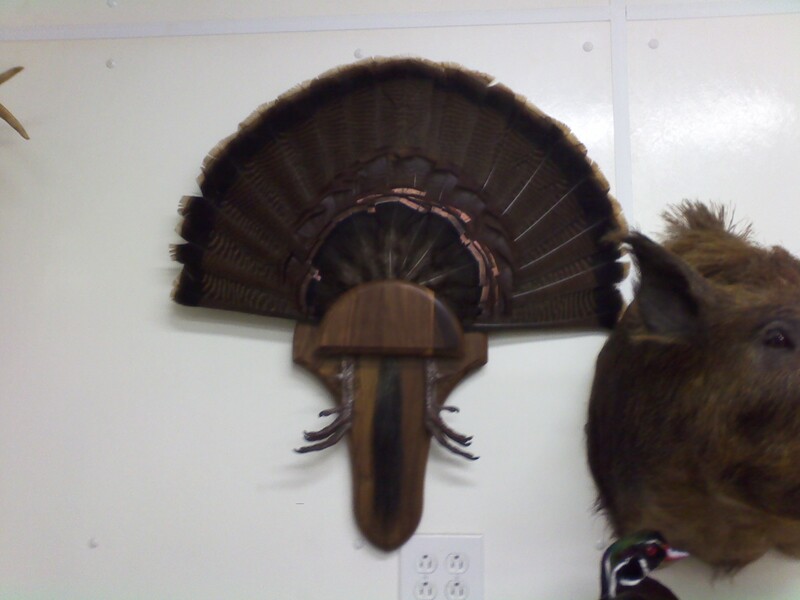 Looks like lots of folks are getting gobblers and taking advantage of the $100 Fan Mounts! Paperwork takes up lots of time in spring! James Smythe got a nice longbeard! This big bird was taken on Johns Island on opening day. Killed 8:30 am March 15th 2011. Weight 23.2 pounds Beard Length 11.8 inches Spurs 15/16ths For more photos from Cordray's Taxidermy, click on the title link of any post or choose Taxidermy Photos from the page links above. 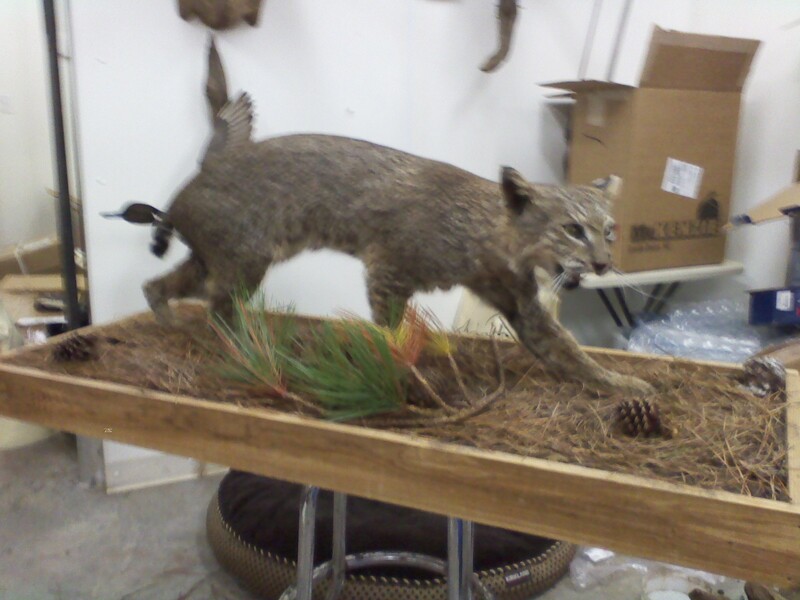 This big bobcat was taken nearby and then mounted by Cordray's Taxidermy.